CAMO SYSTEMS - Website of Outdoor Sports New Zealand! 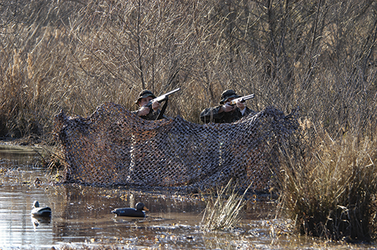 The leading original manufacturer of camouflage netting for hunting, wildlife watching and tactical operations. Camo Systems concentrate on what they know best - hiding and covering.